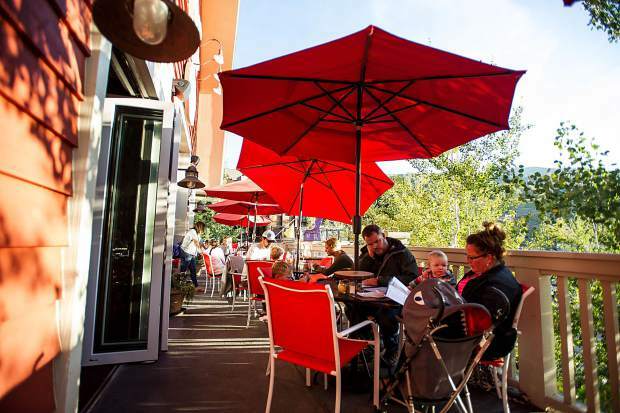 Families enjoy the patio at Slice Pizza in Snowmass on Saturday evening. Continuing an upward trend from the Town of Snowmass’ past two community surveys, village residents report a higher satisfaction with their government than in previous years, according to the 2017 survey results. Full- and part-time Snowmass residents, along with a less than five percent pool of visitors, ranked the town’s “overall quality of services” at 76 percent. This is more than 25 percent above the U.S. average, according to the ETC lnstitute, the consulting firm that conducted the town’s survey. The cost of the $15,000, 38-question survey was accounted within the town’s budget for this year. At a Snowmass Town Council earlier this month, Jason Morado of the ETC lnstitute presented the results before the town staff. “Overall, the satisfaction with town services is much higher than we see in other places,” Morado told the council. In 2015, 75 percent of survey respondents reported their sense of community is improving or staying the same; in 2013, that figure was 58 percent. Some services that scored particularly high this time around include satisfaction with snow removal, street maintenance and a punctual village shuttle, which ranked at 91 percent, 89 percent and 93 percent, respectively. At 95 percent, respondents also reported feeling overwhelmingly safe in Snowmass Village. 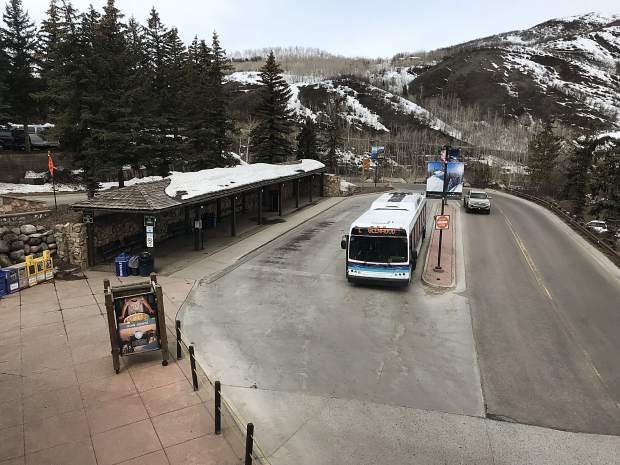 Travis Elliot, assistant to the Snowmass Town Manager, said two areas in which he would like to see the town improve are its communication with the public, and more specifically, as it relates to parking. Respondents ranked their satisfaction with the town’s communication and “availability of parking information” at 54 percent and 48 percent. 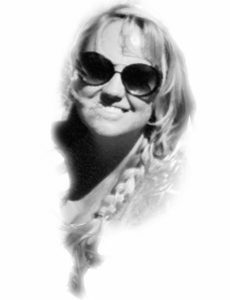 Upon reviewing the first draft of the proposed survey at a council meeting June 19 and once more briefly at a July 3 meeting, the town accepted responses from July 7 to Aug. 6. Altogether, 891 individuals completed the survey, which is the fewest number of respondents yet. The 2015 and 2013 community surveys garnered 1,098 and 979 responses, respectively. The ETC Institute projected at least 600 responses were necessary in order to produce a “statistically significant and valid” report, according to Elliot. Of the total 2017 survey respondents, about half are full-time Snowmass Village residents. 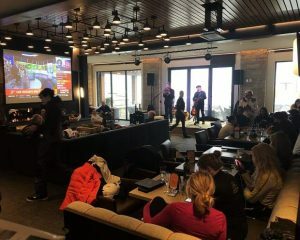 Snowmass promoted the survey — which inquired about issues from satisfaction with town services and quality of life to workforce housing and composting — through its social media, email newsletter and local advertisements. In an effort to capture communal trends and growth, Elliot said about 85 percent of the questions are the same as in past surveys. While crafting the survey this summer, the elected officials agreed that questions related to the town’s workforce housing — a top council goal for 2017 — should also take priority in the community survey. While the housing feedback varied, “build more” was one constant. 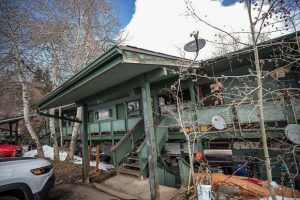 Snowmass town staff is expected to next discuss upcoming workforce housing projects at a Town Council work session Oct. 9. The town of Snowmass will review the survey results in detail with each department starting in November and into December, Elliot said Sept. 26. To view the 2017 community survey results in full, visit http://www.tosv.com/survey. In other Snowmass Town Council news, the elected officials are soliciting ideas from the public as to what it would like to see occupy the community-use designated Building 6 of the Base Village development. 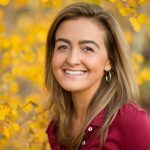 At the most recent Town Council meeting Sept. 18, the council directed staff to issue a public request for letters of interest after the Aspen Center for Environmental Studies earlier this month declined to partner with the town to curate a discovery and climate center inside the space. While the discovery concept is not off the table, the council also is open to other ideas from the community. The deadline to submit letters of interest to the town of Snowmass Village involving Building 6 is Oct. 31. For more information on Building 6 and letter submissions, visit http://www.tosv.com/Index.aspx?NID=463.